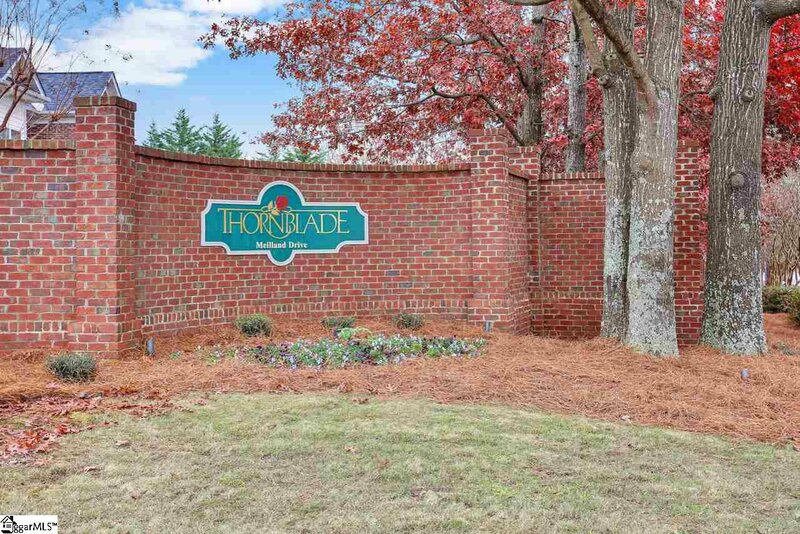 **UPDATED THORNBLADE EXECUTIVE HOME** completely UPDATED HOME WITH EASY ACCESS TO every amenity THORNBLADE has to offer! 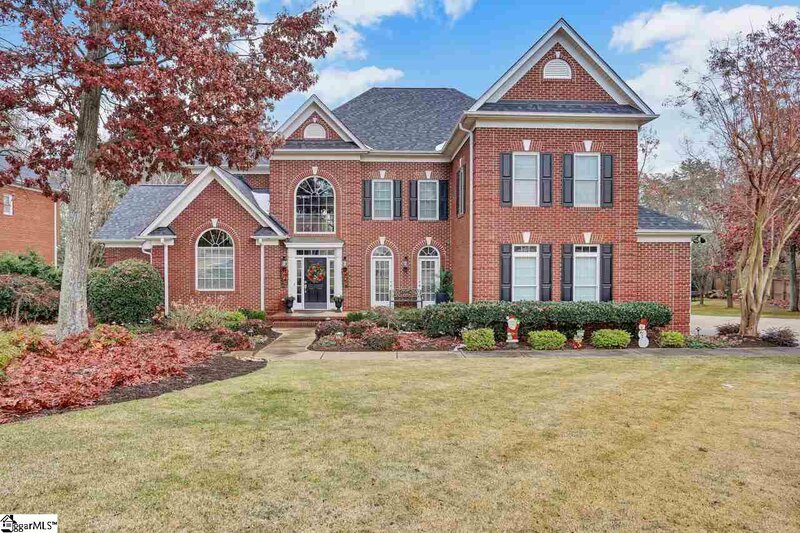 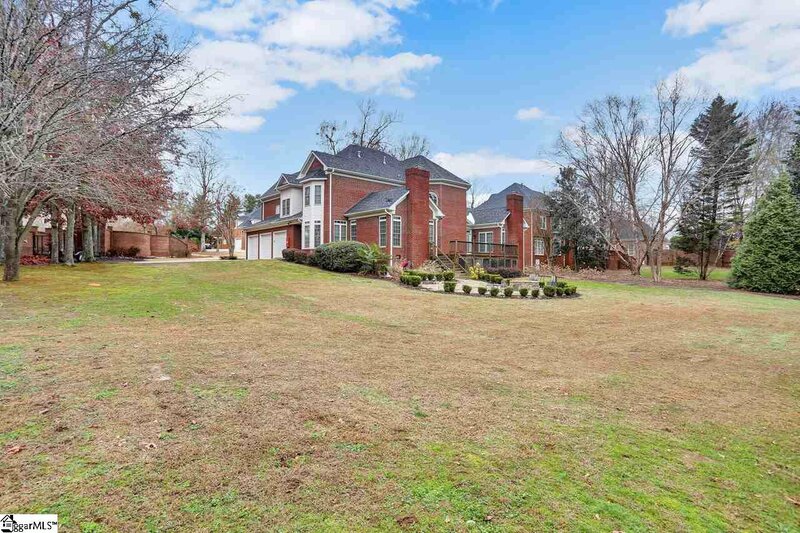 This 4BR/3.5Ba custom brick home has over 5000 square feet of functional and useable square footage. 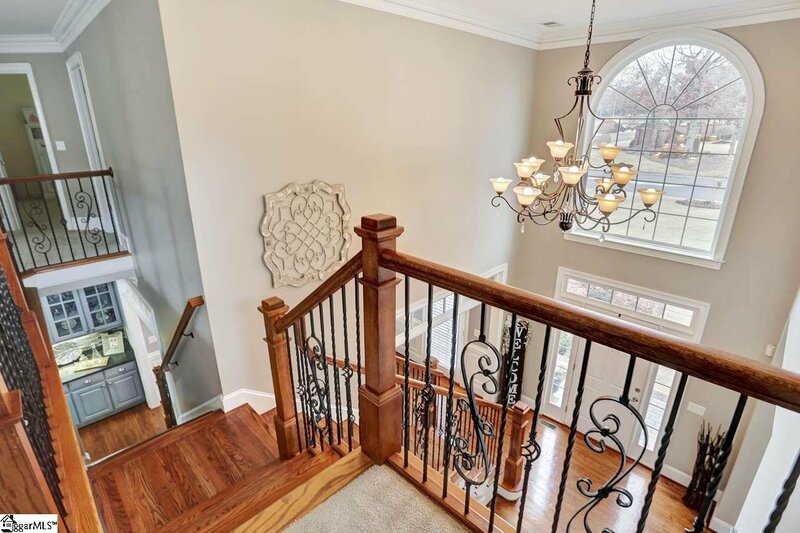 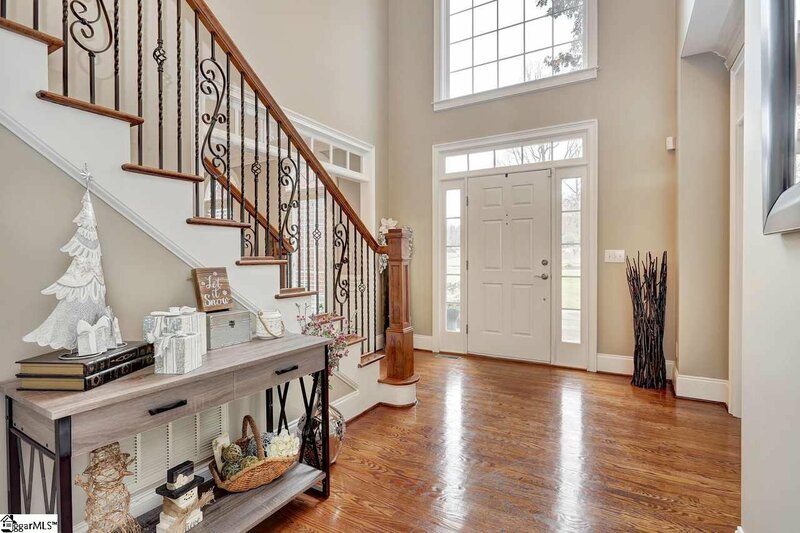 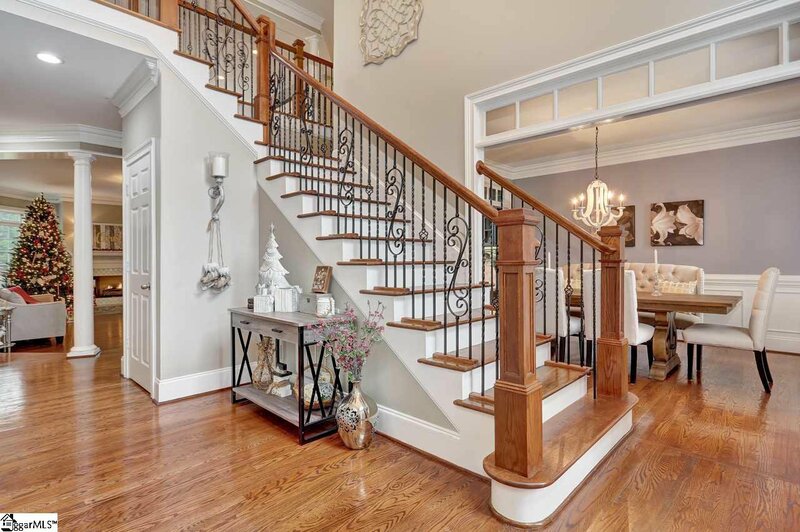 From the moment you enter the 2 Story Foyer with gleaming hardwoods and loads of natural light you know this home is special! 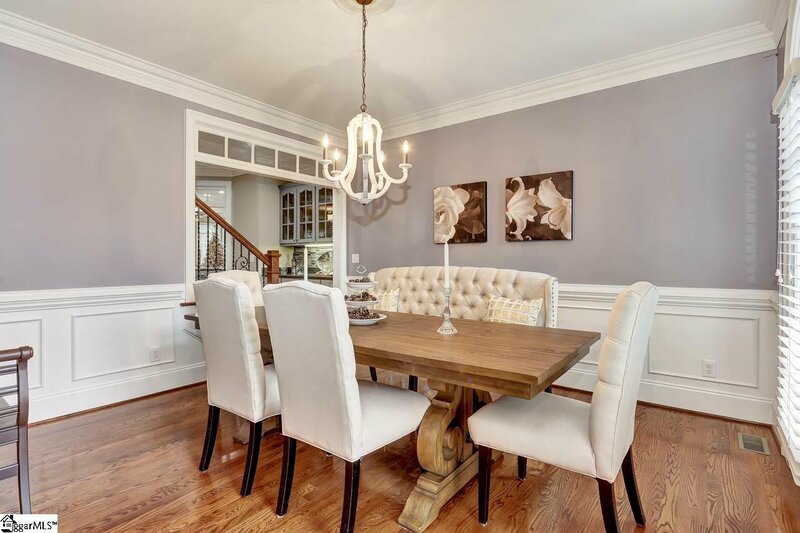 Flanked by a Large office space boasting French doors and large cathedral window and the Formal Dining Space with amazing custom moldings. 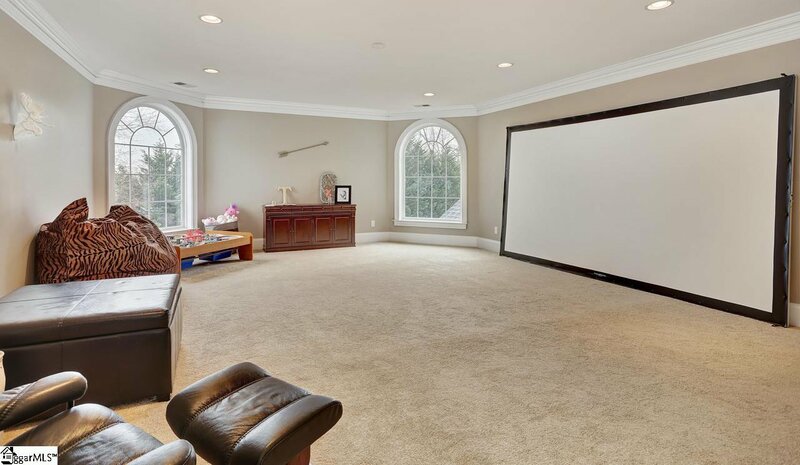 All giving way to the Entertainment area of the home with, Butlers Pantry/ Bar, Enormous Great Room, Gourmet UPDATED kitchen, and cozy Keeping Room perfect for family and friends to gather around the two Gorgeous Gas Fireplaces! 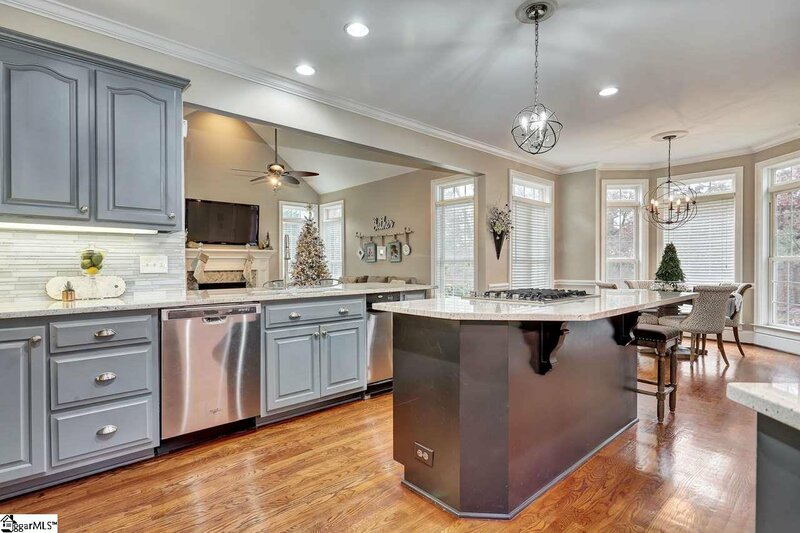 Chef's Kitchen includes all knew Stainless appliances, updated Cabinetry, new Granite Countertops, Gas Range, & Eat up Bar. 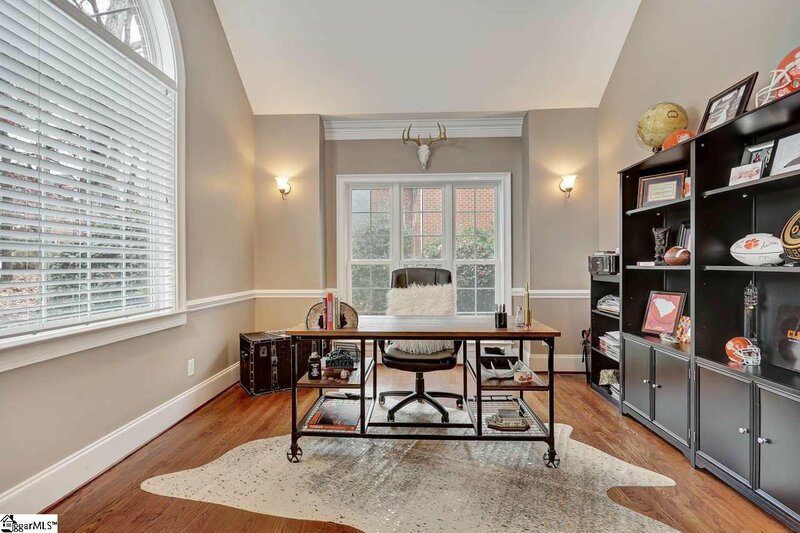 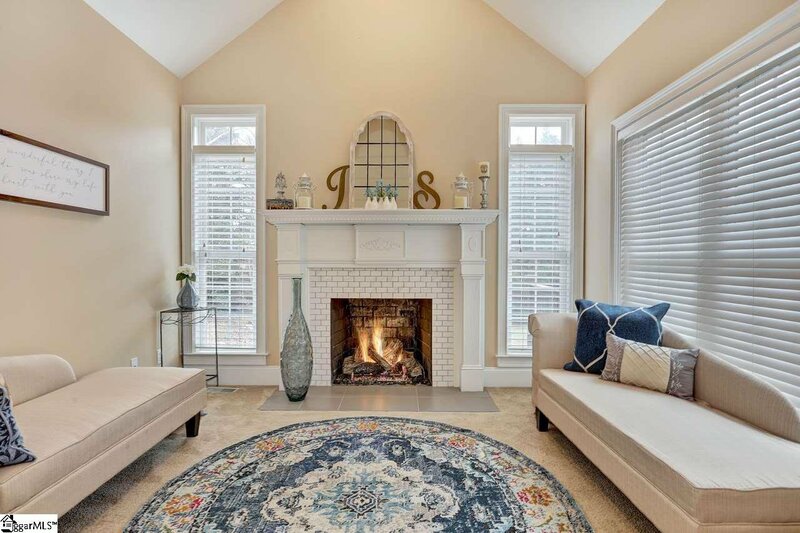 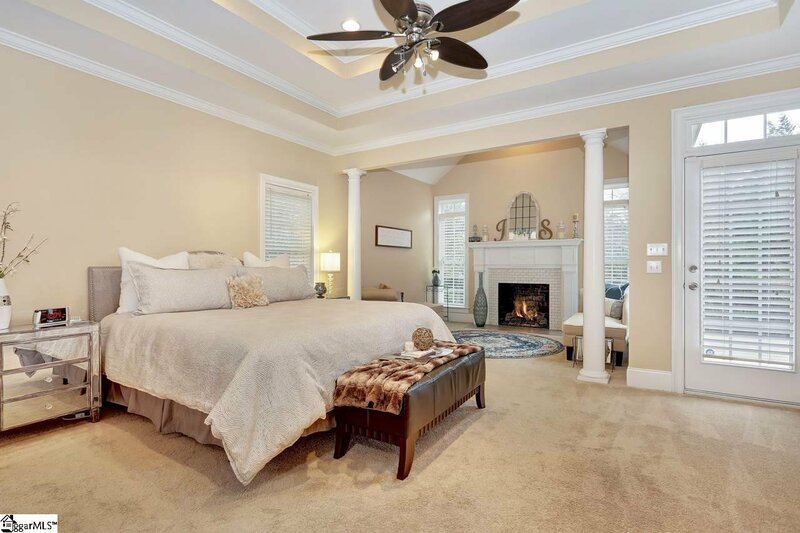 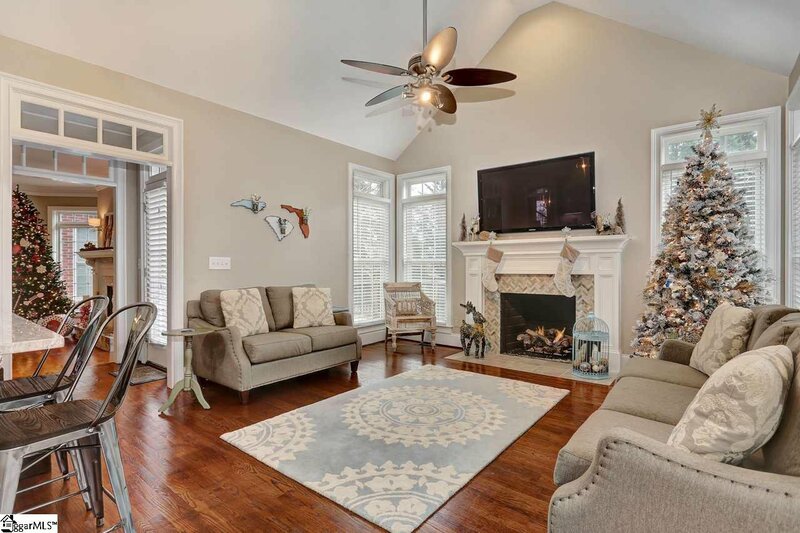 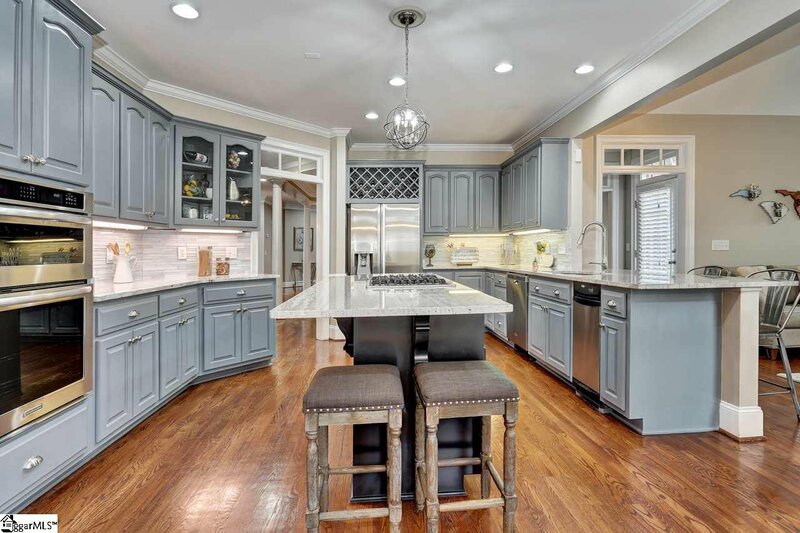 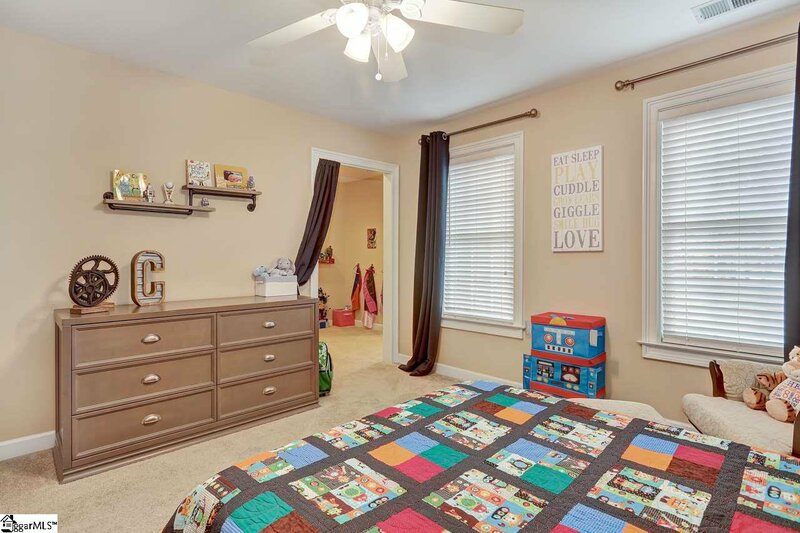 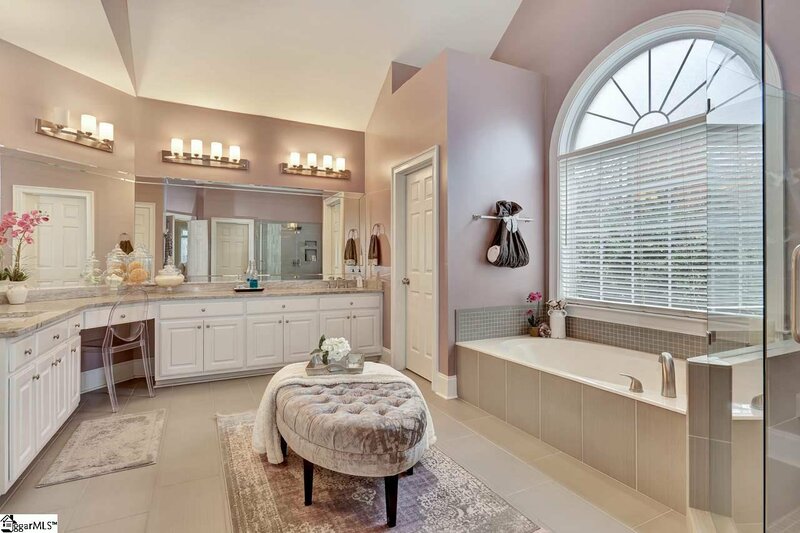 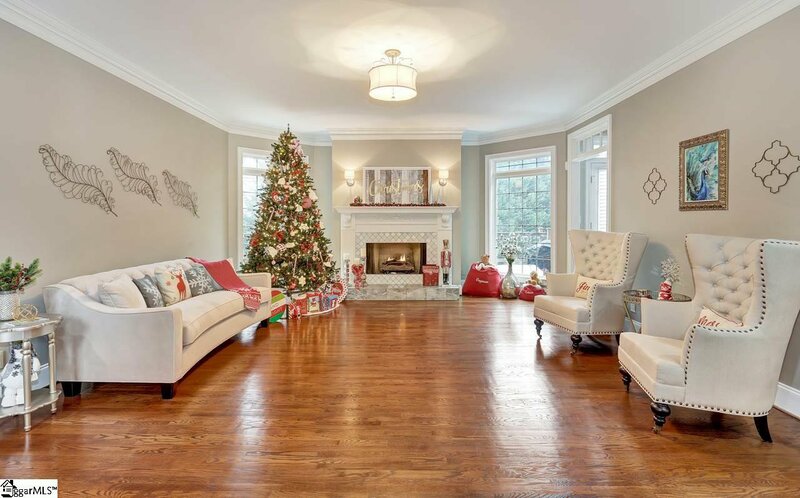 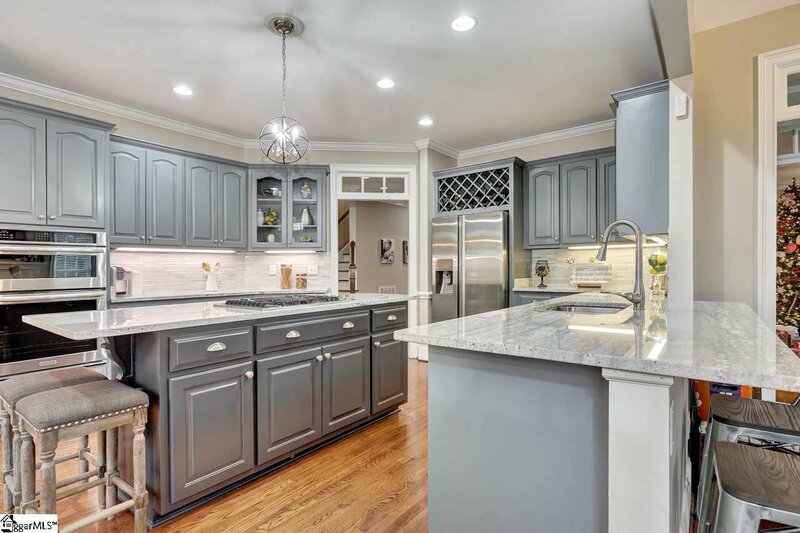 The "Master on the Main" is truly fit for a King and His Queen, with trey ceilings, Large Sitting Room with updated 3rd Fireplace, Spacious UPDATED Master bath with His & Her Vanities and closets, Large Garden Tub with Custom Cathedral Window and Custom Glass Shower! 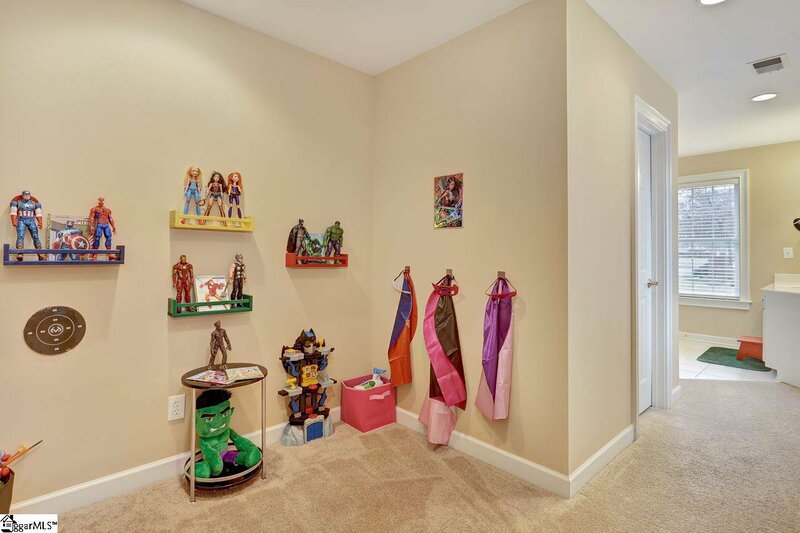 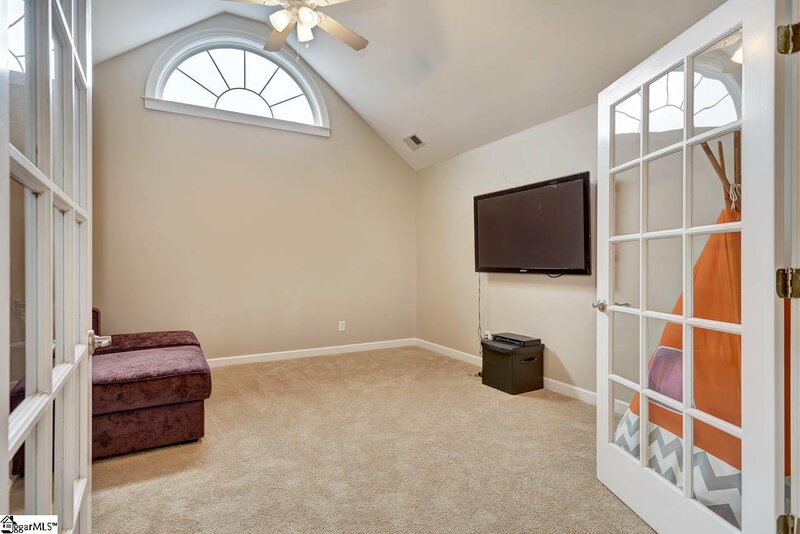 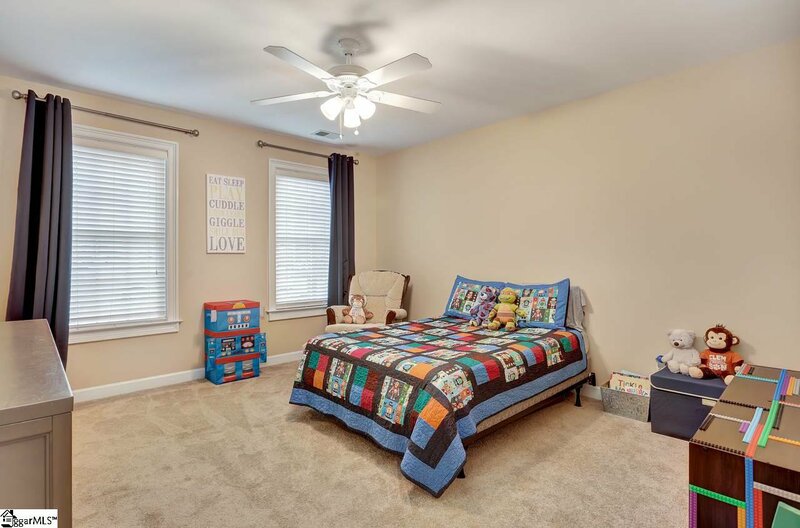 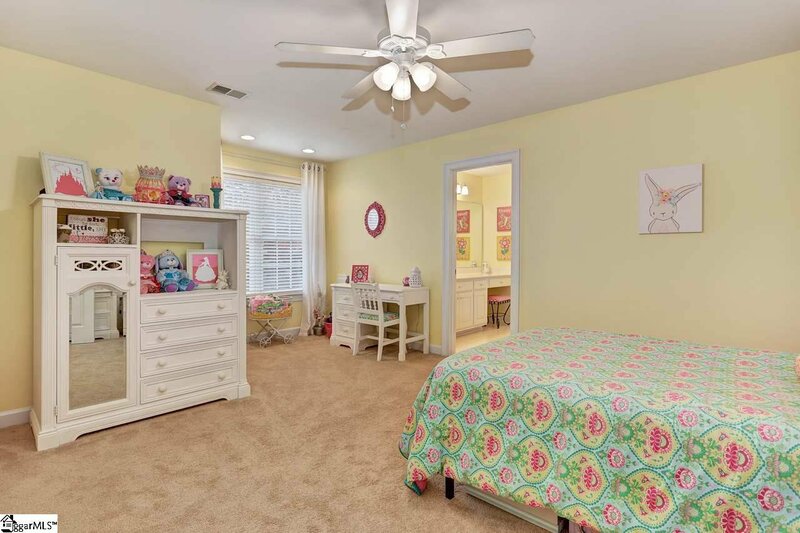 Upstairs you have Loads of space for the Kids or Guests to enjoy, with 3 Spacious BR's/2BA, Enormous Loft area, & Private Media Room/Playroom. 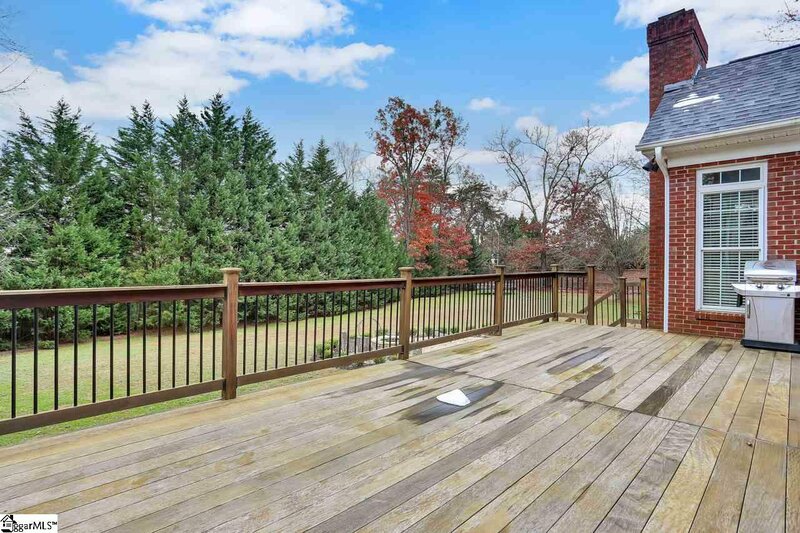 Add the Large Deck overlooking the private & perfectly manicured grounds, including the newly installed Gas Fire Pit and this is definitely a place to call HOME! 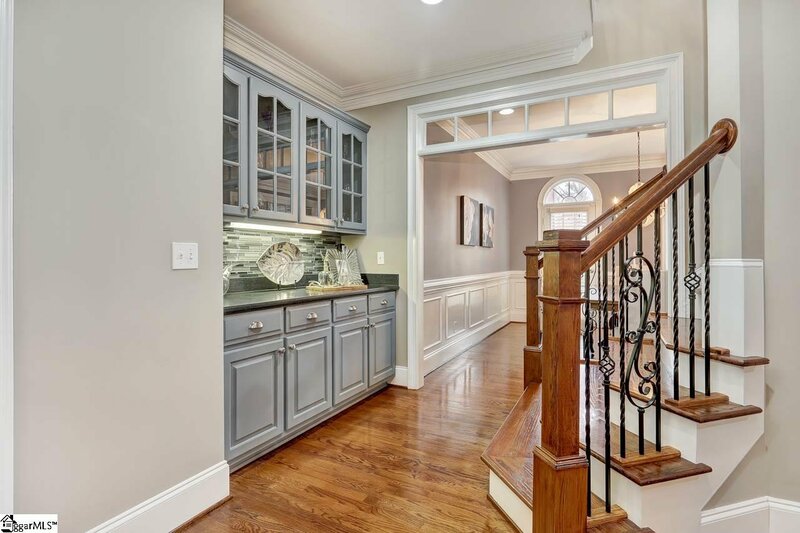 NO DETAIL WAS OVERLOOKED IN THIS AMAZING NEW DESIGN. 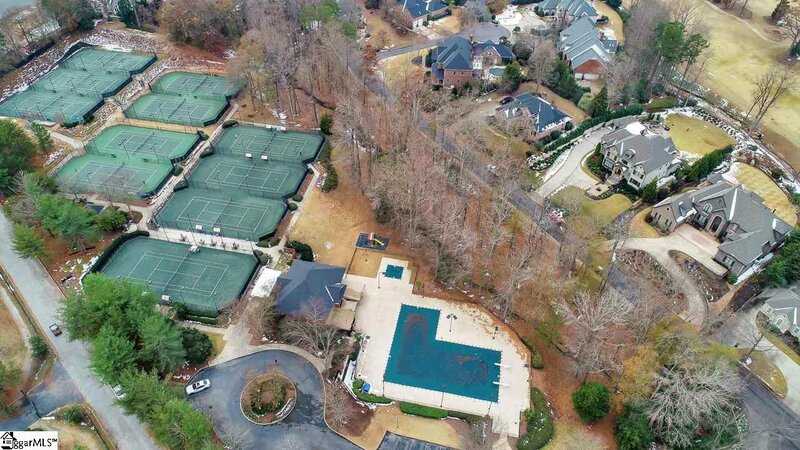 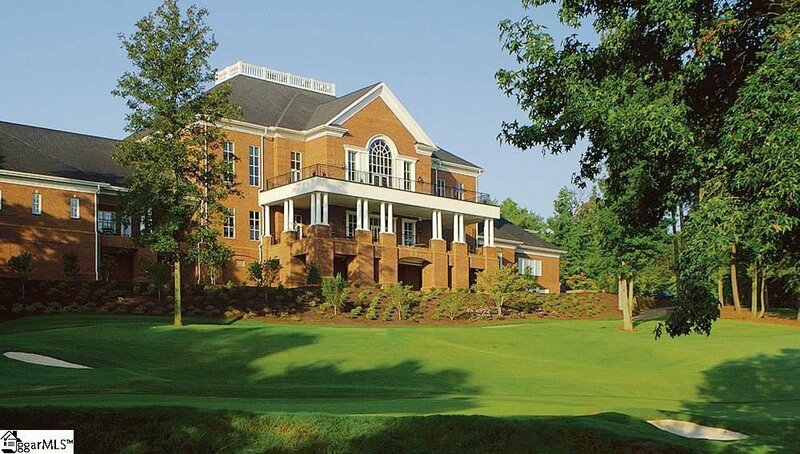 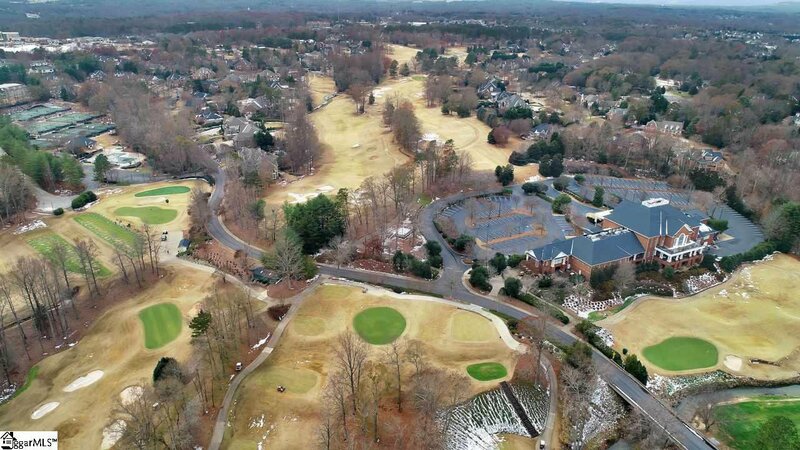 Easy access to 1-85, shopping, restaurants, great schools and of course the finest Country Club in Greenville. 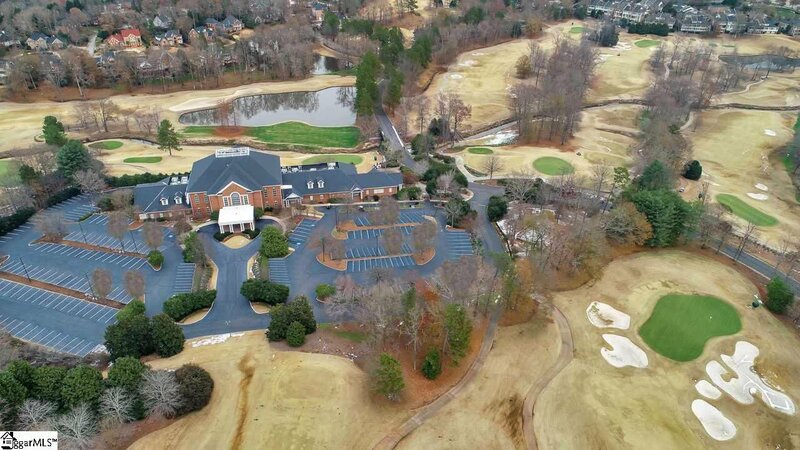 Including World Class Golf & Clubhouse, Host of the BMW Charity Classic, Tennis Facility, & Pool, all just a golf cart ride away! 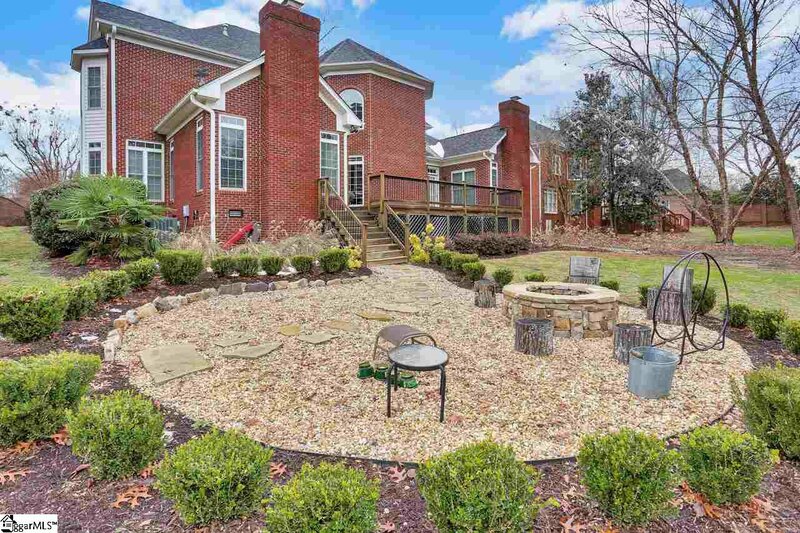 This home is a must see and at this price, won't last long!